have you changed your mind about your living will; etc? Schedule a meeting with one of our wills, estates, and probate attorneys to answer your questions and set up your estate plan. Probate: Has a loved one passed away? If you are faced with the task of probating his or her estate, we can help you through this difficult time. We can help you whether there is a will or no will and whether the estate is large or small. Also, if there is a dispute over a Will, Estate or Trust, one of our experienced estate lawyers can represent you. Whether you are the Executor of an Estate, the Trustee of a Trust or a Beneficiary of either a Trust or an Estate, we can help. Guardianship’s and Adoptions: Do you need legal services to set up a guardianship for a parent or child? Do you want to adopt a child? We can help. One of our experienced adoption lawyers can represent you in guardianship proceedings or an adoption. Call or send an email today, and we can schedule a free initial consultation. 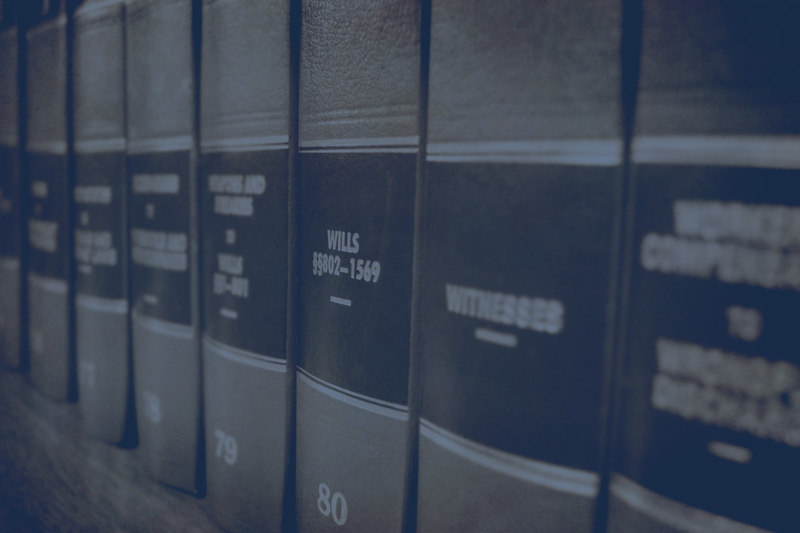 Contact Kohler Law, of West Chester PA, when you need a Wills Lawyer, Estate Planning Lawyer, Probate Attorney, Adoptions Lawyer, and Probate Litigation. Turn to Kohler Law Offices, LLC, for help you can trust.